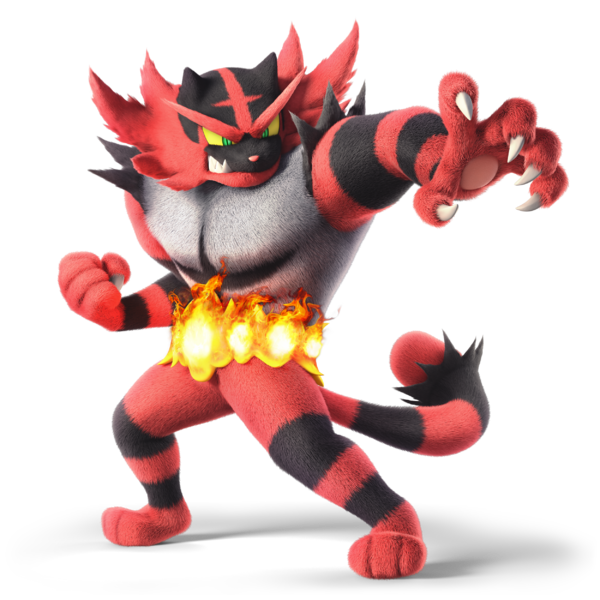 As you likely all know by now, Incineroar from Pokemon Sun and Moon is a new fighter in Super Smash Bros Ultimate. With a moveset based on his original appearance and constant references to his heel wrestler persona throughout, he’s a fantastic character choice with a fun moveset and a lot of personality. However, as it turns out, he wasn’t actually the only pick for the game. No, as mentioned in a recent interview, Decidueye was in the running too, meaning it was a close call between the wrestler cat and ninja owl for that Smash Bros Ultimate slot. 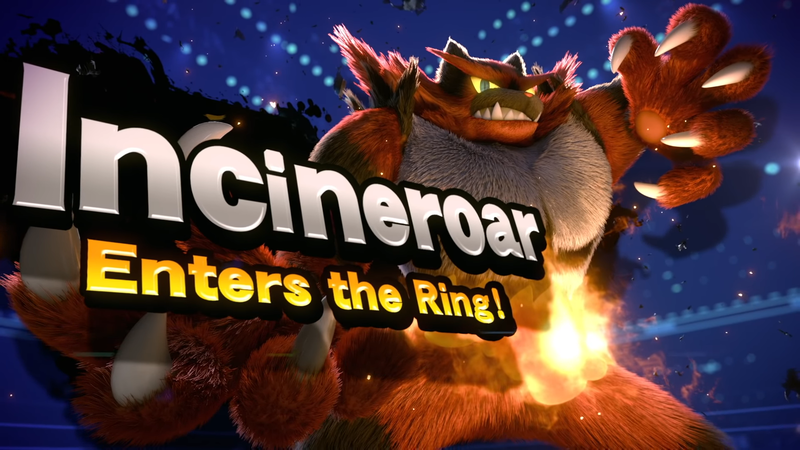 And while we don’t know exactly why he wasn’t chosen, given how well Incineroar works in game, it’s probably for the best he was chosen none the less. King K Rool, Ridley and the Belmonts were chosen as playable fighters based on the character ballot. 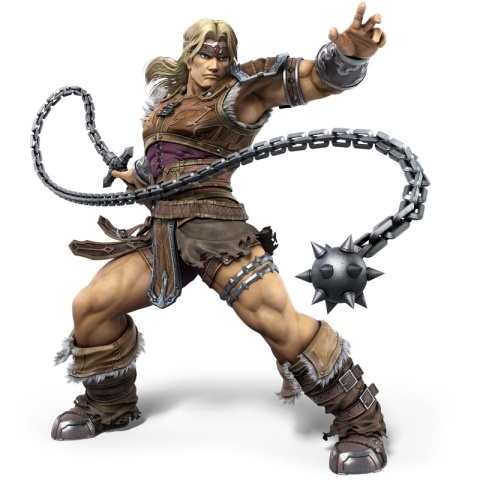 That’s not surprising in the case of K Rool and Ridley (who were fan favourites for years), but it is a little more so for Simon given how obvious a Castlevania rep was at this point. Zelda is also confirmed to be based on both A Link to the Past and Link Between Worlds. Again, a little surprising given how much the design seems to lean towards the latter, but neat none the less. And it turns out Xenoblade 2 and ARMS didn’t get new characters due to timing issues too. That’s not too surprising based on the content in the game (Springman as an assist definitely felt like a consolation prize of sorts), but it is surprising given what other games got represented here. 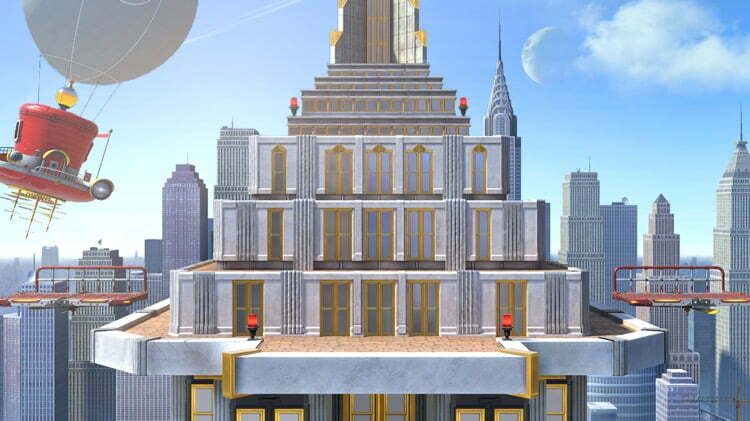 After all, Super Mario Odyssey came out after ARMS, and that got an entire stage, a costume, multiple pieces of music and a fair few Spirits based on it. So while a character would perhaps be a bit optimistic given the time frame, it doesn’t seem crazy to think we should have at least got a stage or some music from ARMS instead. Other tidbits there include K Rool’s design, the reason for Piranha Plant’s inclusion and a bit more besides. So if you’re interested, check out the Twitter thread by PushDustIn (of Source Gaming fame). It’s definitely an interesting read.